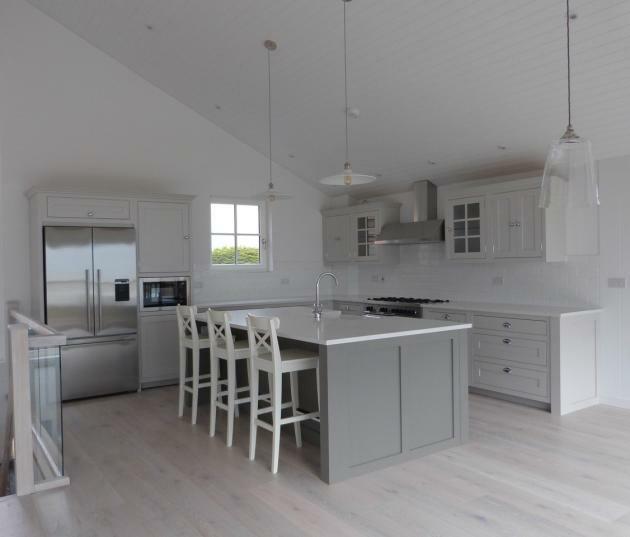 Another stunning kitchen designed and installed by ‘Arundel Bespoke’ in Bracklesham Bay. 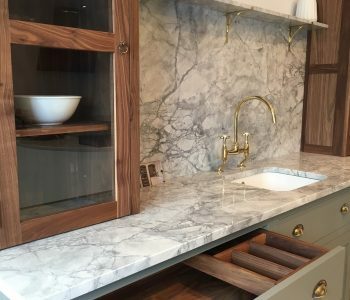 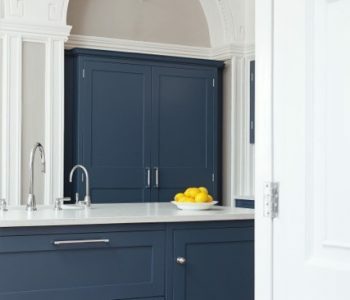 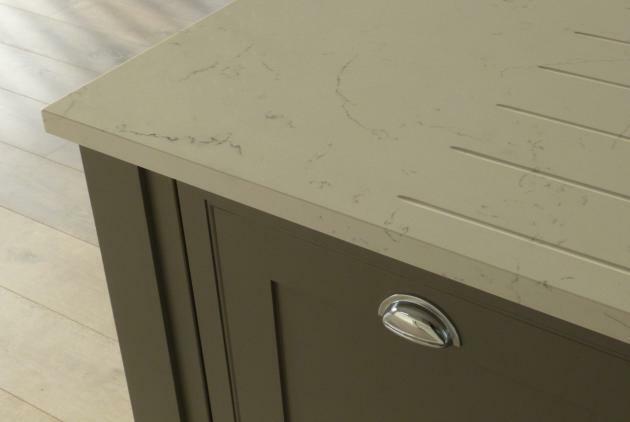 Arundel Bespoke design handmade kitchens, offering a creative design, quality cabinetry and better value to the bespoke kitchen and interiors market. 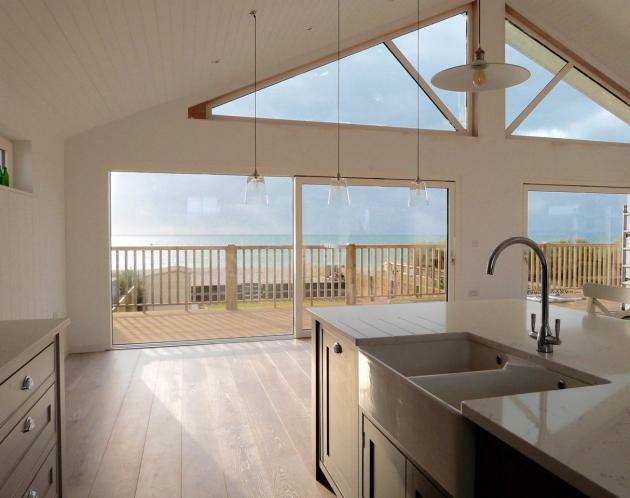 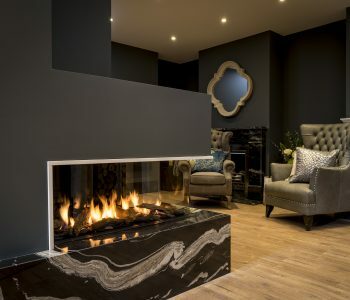 Many of Arundel Bespoke’s projects have been featured in interior magazines such as Homes & Gardens, Beautiful Kitchens, Essential Kitchens, Bathrooms and Bedrooms, and Period Ideas. 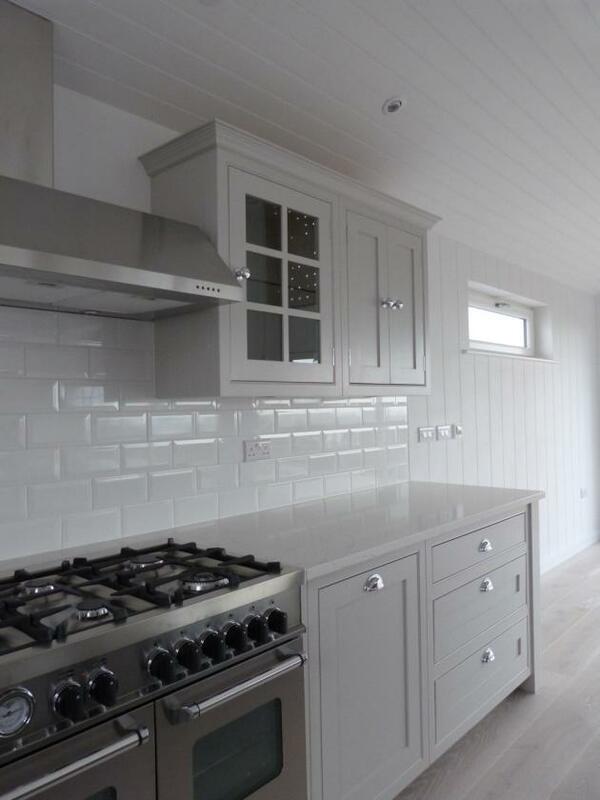 County Stone installed the Carrara white quartz worktops to the customers stunning kitchen. 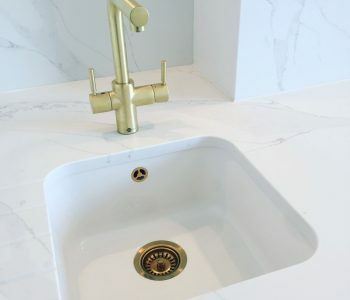 Carrara white quartz provides a beautiful look and luxurious feel, an alternative and popular choice to marble.